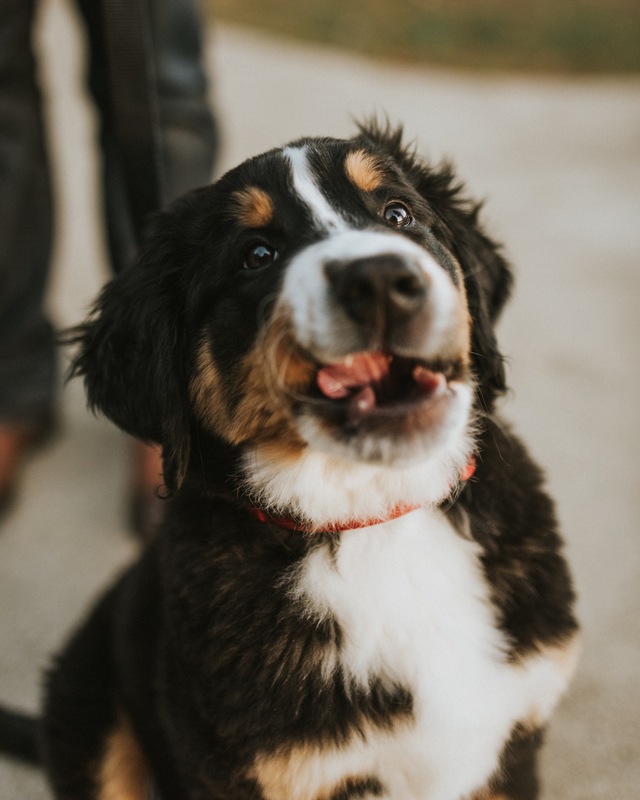 My good friend Laura’s brother and sister in law, Greg + Caitlin, just got the most adorable Bernese mountain dog puppy named Clyde! As most of you probably know, puppies are puppies for what feels like no time at all before they’re all grown up. Additionally, Greg + Caitlin have been married for just over a year, so our portrait session was a late anniversary / new puppy / Christmas card session, all in one! (Also not pictured, we took some headshots for Caitlin and some family photos with Laura. We got a ton packed in to our 2 hour session!) I got to head to their side of the state in Ellensburg, and all of us trekked to Lake Easton, which is located just east of Snoqualmie Pass. It was the perfect mix of the woods, lake, and mountains and we even got the most beautiful golden light beaming through the trees, and over the hills as it dipped down towards the horizon. In mid November, we couldn't have asked for better weather. I hope you enjoy my faves from their session! This was such a beautiful area to photograph in, and there so many more places close to or at Snoqualmie pass that I would die to do a session at, so if you’re wanting photos out there, please let me know! And to any other photographers reading this post: I used an awesome Mac app called Narrative to build out this blog post and I love how it looks, and how easy it was to put together! If you work on a Mac computer and are interested in using Narrative too, I have a referral code you can use for 15% off a paid plan, if you choose one of the paid subscriptions! And if you choose the free plan, still use the following link, because if you ever decide to upgrade to a paid plan you’ll still get that 15% off! Click here for 15% off your Narrative subscription!